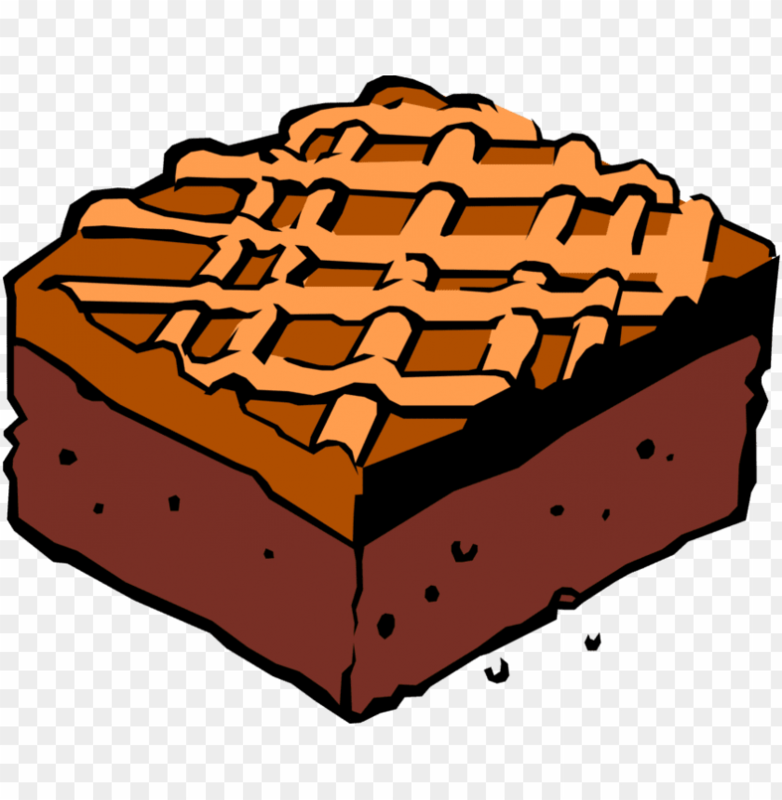 This file is all about PNG and it includes vector illustration of garden vegetable sweet dessert - chocolate brownie tale which could help you design much easier than ever before. Download the vector illustration of garden vegetable sweet dessert - chocolate brownie png images background image and use it as your wallpaper, poster and banner design. You can also click related recommendations to view more background images in our huge database.